*I was given this book in exchange for a review. Please be assured all opinions are my own. With our sweet baby on the way, I am already starting to build up our library of books that I can start reading and sharing with him. 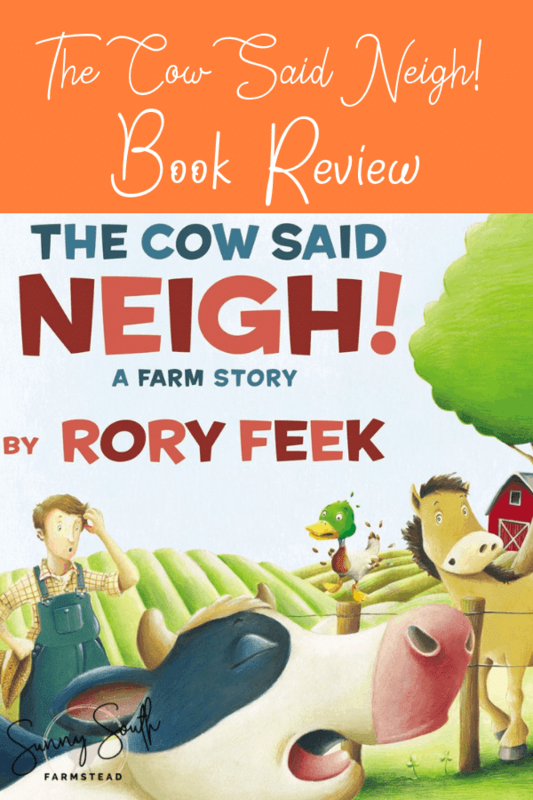 That’s why I was SO excited when I was offered the chance to review The Cow Said Neigh! By the amazing Rory Feek. 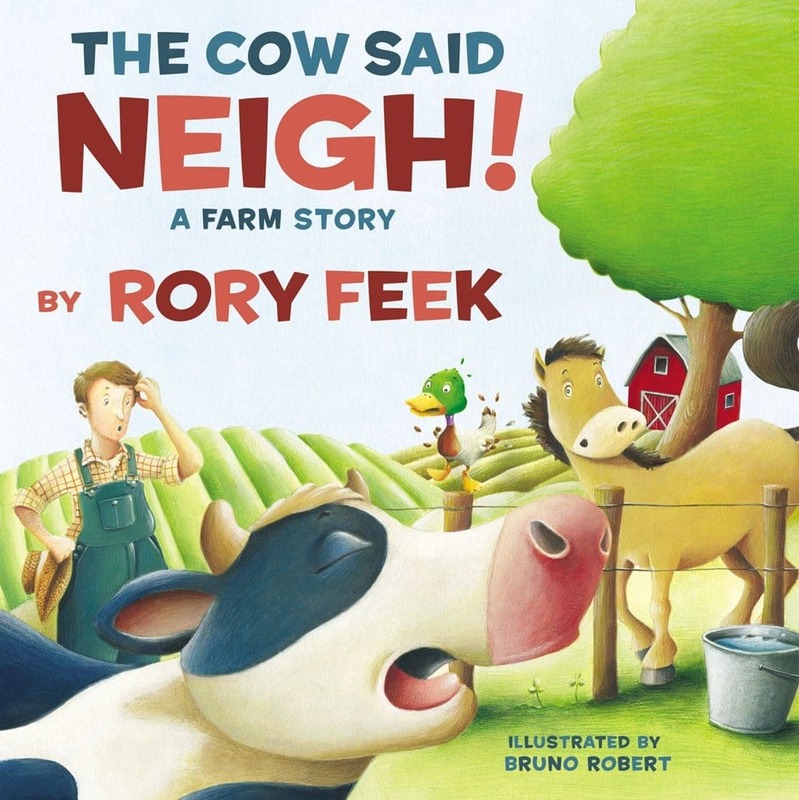 This adorable book is the perfect addition for our farm-kid libary! The graphics are perfect, crisp, sharp and the story, while short and straight to the point for kids, still has a great plot to it. 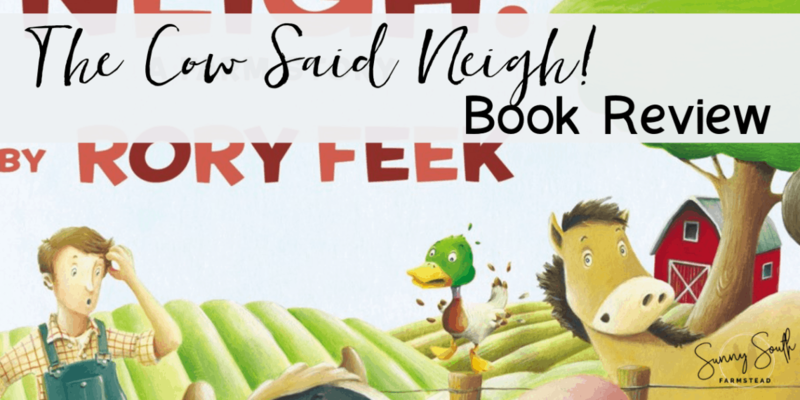 If you are looking for a perfect addition to your library, I urge you to go check out this book! It will make an amazing Christmas, Birthday, Baby Shower or just-because gift! Want to try your hand at getting it free? Check out this site for a giveaway! 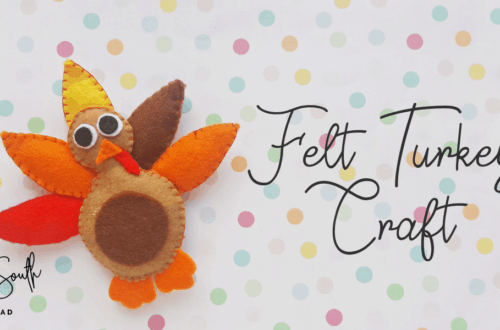 Want some extra activities to go with the book? These adorable and fun coloring pages really make the whole experience so much more fun! Get them here. Have the book and love it? 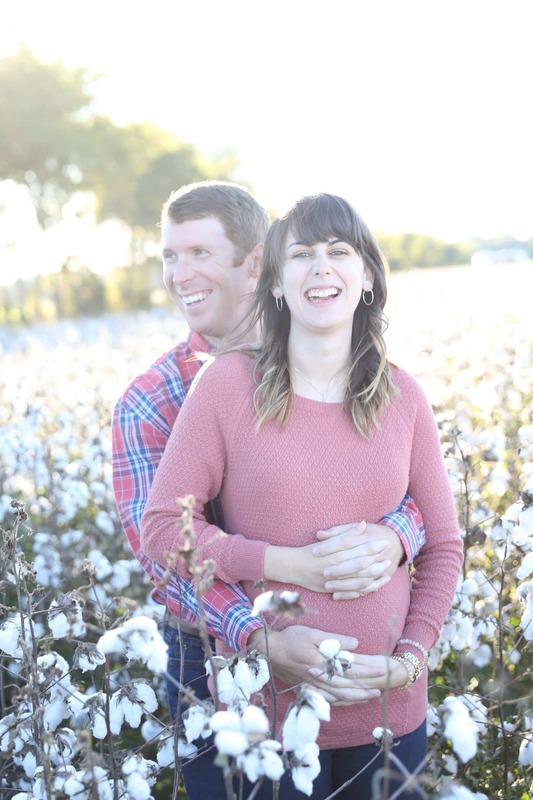 I’d love to hear about it in the comments below! 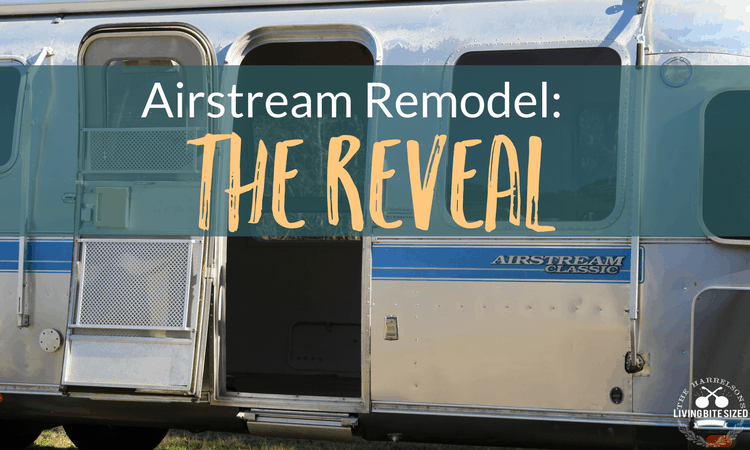 See our Airstream Remodel Reveal here!